In British English, a kennel is a small building for a dog to sleep in. 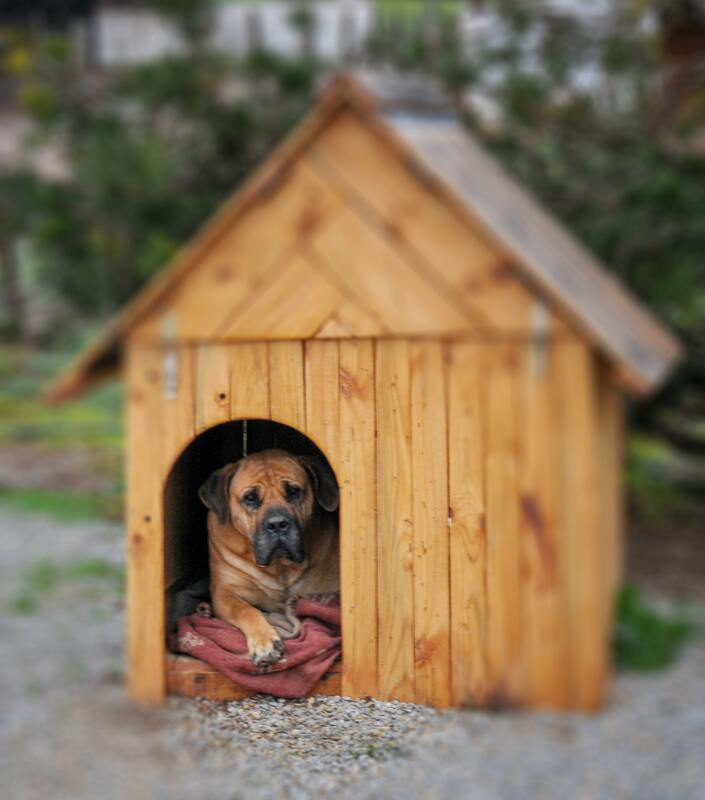 In American English it is called a doghouse. Previous PostQUIZ – ARE YOU A TOP BANANA?